This is the Addition/Subtraction Teachers’ Homepage, with links to lessons that teach ALL Addition/Subtraction facts! To find out more about each lesson, click the blue ▼Lesson Info links. Be sure to visit our Sample Lesson to see what makes Factivation!® the #1 teaching tool for Math Facts! 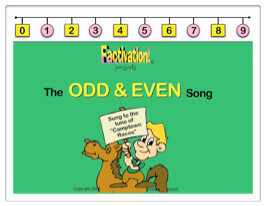 The Factivation!® for Addition Singalongs can be used at any time of the day to reinforce important Addition concepts and vocabulary. Students stay engaged and entertained while learning through familiar tunes and dancing animals! Lesson 1 is the first lesson using the Rule Strategy. The circus theme and calliope music of the instructional videos keep students entertained as they are learning! The Addition facts in this group are very simple for students to master. The commutative property of Addition is emphasized in this and all successive lessons. 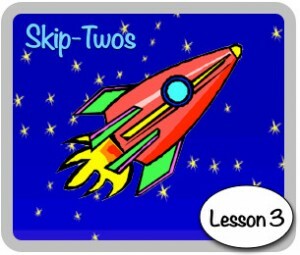 Lesson 2 uses the Rule Strategy to teach students how to add “1″ to any number. The Addition facts in this group are very simple for students to master. The instructional videos feature an underwater theme (and island-style music) that keeps students engaged! 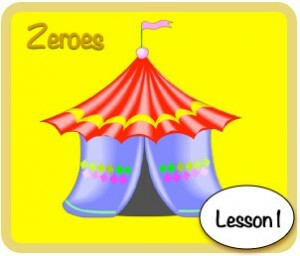 Lesson 3 uses the Rule Strategy, with an emphasis on odd and even numbers. The instructional videos lead students on a mission to build fluency with the focus facts as they travel alongside spaceships carrying Addition cargo. Up-tempo music adds to the excitement and adventure of mastering these facts. In the Lesson 4 instructional videos, students are taken on a virtual field trip to a garden where they observe snakes, dragonflies, ants, and spiders. 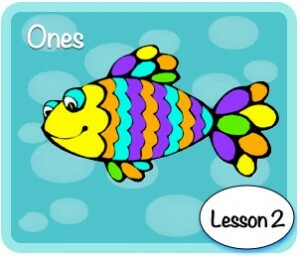 Students learn to connect new information to prior knowledge, as all of the creatures they encounter represent the Addition facts in this lesson. 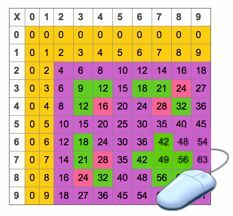 Because of these brain-friendly connections, students have little difficulty remembering the sums. 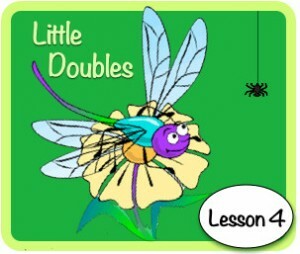 Lesson 5 builds upon the Doubles facts learned in the last lesson. A simple trick makes these facts simple to learn! The instructional videos take students on a trip to the movies as they build fluency down a “haunted” hallway! Cinematic elements make the Lesson 5 videos a hit with students! In the Lesson 6 instructional videos, dancing cows make a virtual farm field trip memorable! 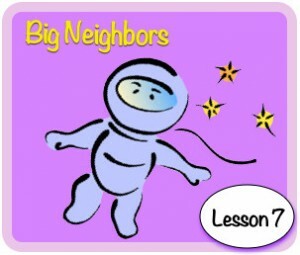 Students connect the new Lesson 6 focus facts to prior knowledge and are entertained throughout the video lesson, increasing motivation to master the facts from this lesson. 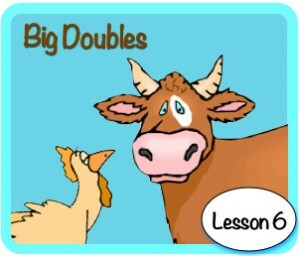 Lesson 7 builds upon the Big Doubles facts from Lesson 6. 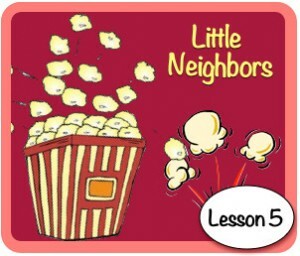 Students are presented with a familiar, previously learned strategy that can be utilized again to master the Big Neighbors facts in this lesson. 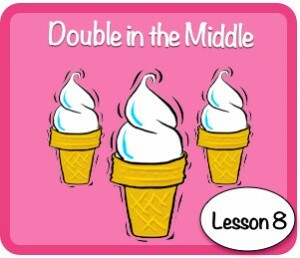 The last “Doubles” lesson is Lesson 8: Double in the Middle. The little-known strategy in this lesson allows students to put their Doubles facts to use again, increasing both confidence and fluency. The instructional videos feature scenes of summer fun, including marching picnic ants absconding with the focus facts. 3+5, 5+7, 6+8, Addition commutative counterparts (4+2, 5+3, 7+5, 8+6), and Subtraction counterparts. *NOTE: The Double in the Middle strategy can be used for other facts as well: 1+3 and 3+1, 4+6 and 6+4, 7+9 and 9+7. However; these facts are addressed using alternate strategies in other lessons. Although 2+4 and 4+2 were previously covered in Lesson 3, we have included them in Lesson 8 to demonstrate to students that there is often more than one strategy from which to choose. 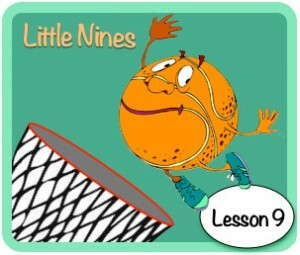 Lesson 9 uses the Trick Strategy and a sports-theme to teach students a simple way to remember the sums of all facts with “9″ as an addend. 9+2, 9+3, 9+4, 9+5, Addition commutative counterparts (2+9, 3+9, 4+9, 5+9), and Subtraction counterparts. *NOTE: Although 9+2 and 2+9 were previously covered in Lesson 3, we have included them in Lesson 9 to demonstrate to students that there is often more than one strategy from which to choose. 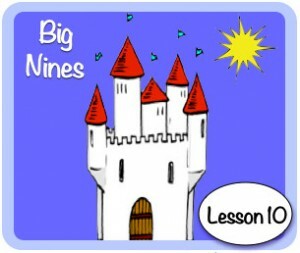 Lesson 10 builds upon the last lesson, utilizing the same strategy to conquer all “Big Nines” facts. The instructional videos’ fairy-tale theme, cinematic music, and familiar characters keep students enchanted and engaged in their learning. 9+6, 9+7, 9+8, 9+9, Addition commutative counterparts (6+9, 7+9, 8+9, 9+9), and Subtraction counterparts. *NOTE: Although 9+8 and 8+9 were previously covered in Lesson 7, we have included them in Lesson 10 to demonstrate to students that there is often more than one strategy from which to choose. 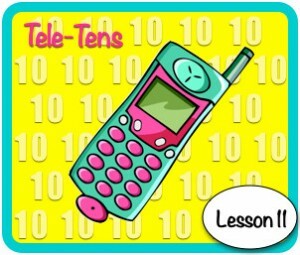 Lesson 11 uses a familiar cell phone keypad to teach students all facts with a sum of 10! Isn’t technology wonderful? 1+9, 2+8, 3+7, 4+6, Addition commutative counterparts (9+1, 8+2, 7+3, 6+4), and Subtraction counterparts. *NOTE: Although 1+9 & 9+1 and 2+8 & 8+2 were previously covered in Lessons 2 and 3, we have included them in Lesson 11 to demonstrate to students that there is often more than one strategy from which to choose. 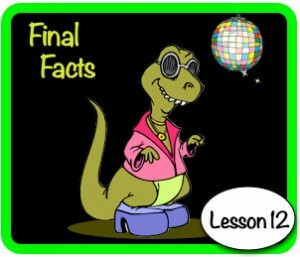 The groovin’ animals in the Lesson 12 instructional videos will tickle your students’ funny bones as they are practicing the Final Facts! The last five Addition facts are presented using the Chant Strategy. At the completion of this lesson, all Addition facts have been mastered. 3+6, 7+4, 8+3, 8+4, 8+5, Addition commutative counterparts (6+3, 4+7, 3+8, 4+8, 5+8), and Subtraction counterparts.